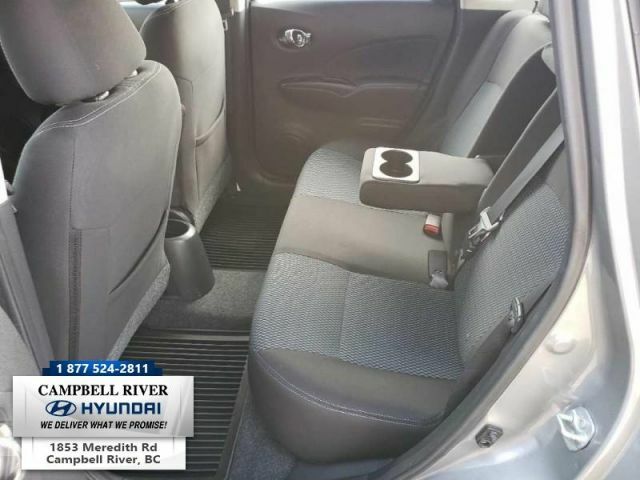 Low Mileage, Bluetooth, Heated Seats, Rear View Camera, SiriusXM, Air Conditioning! 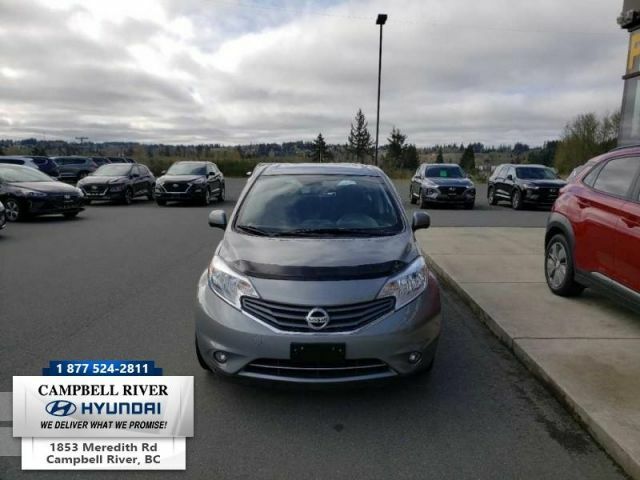 Shoppers who prioritize value, roominess, and strong fuel economy should set their sights on this Nissan Versa Note. 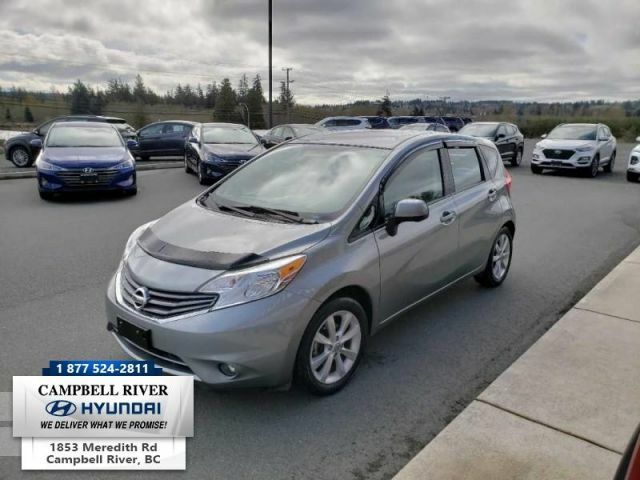 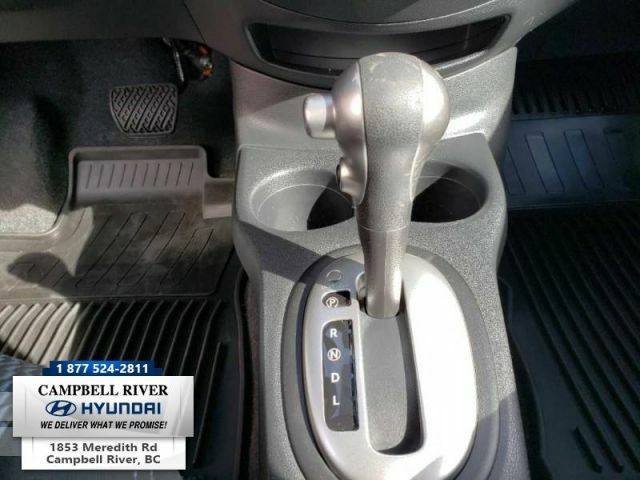 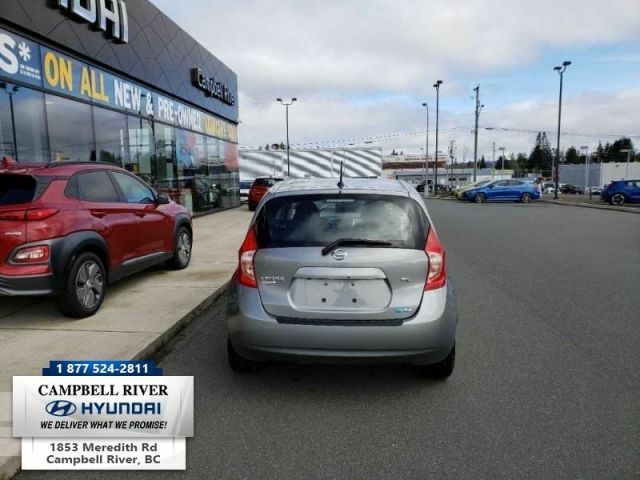 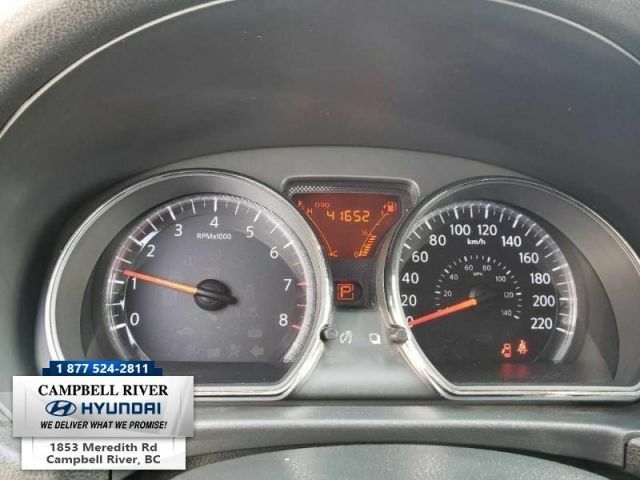 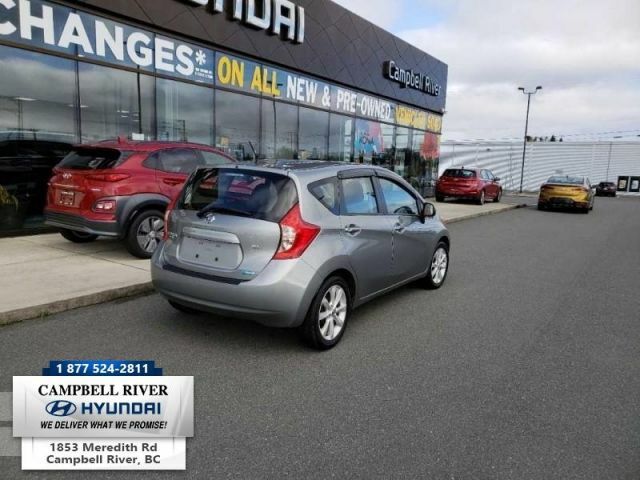 This 2014 Nissan Versa Note is for sale today in Campbell River. 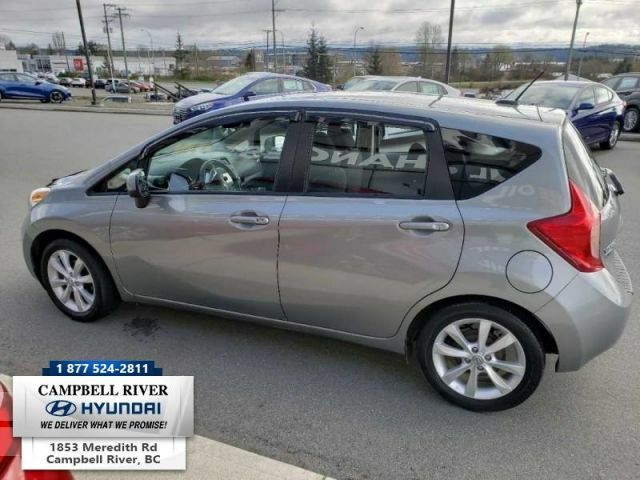 Make a break for it and go somewhere unique in this Nissan Versa Note hatchback. 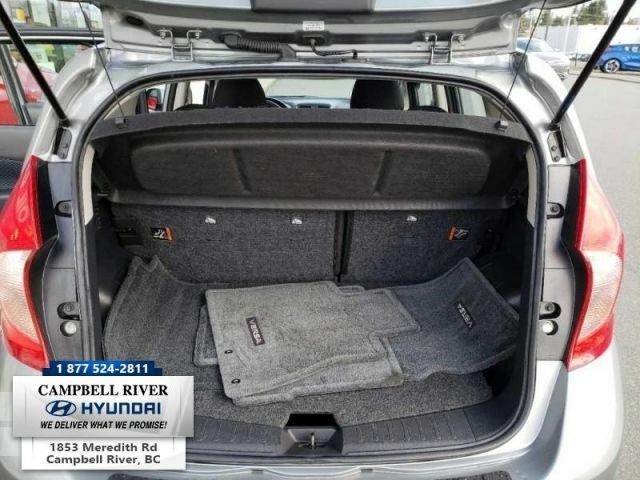 Bring your friends along and all their gear with room to spare. 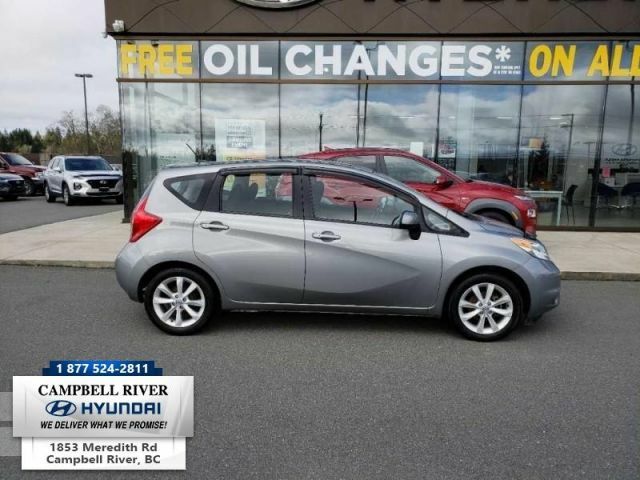 With excellent fuel economy, you'll be going further and doing more with less. 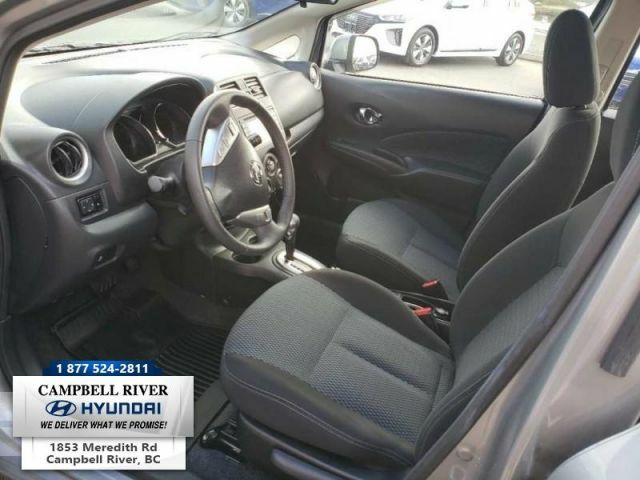 This practical subcompact has a spacious interior, advanced technology, and performance that's as responsible as it is responsive. 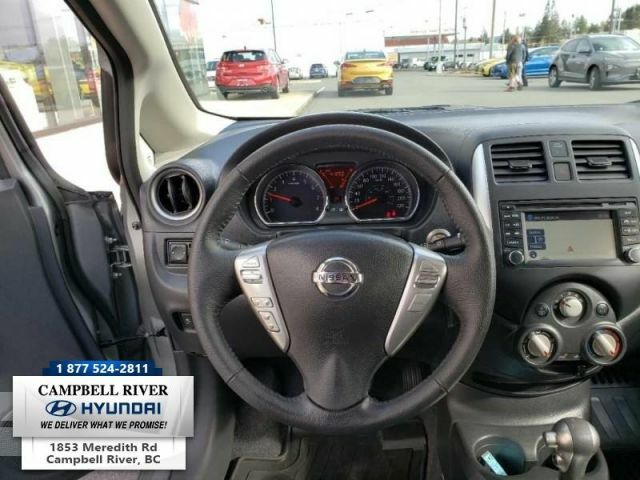 Enjoy the ride in this fun Nissan Versa Note. 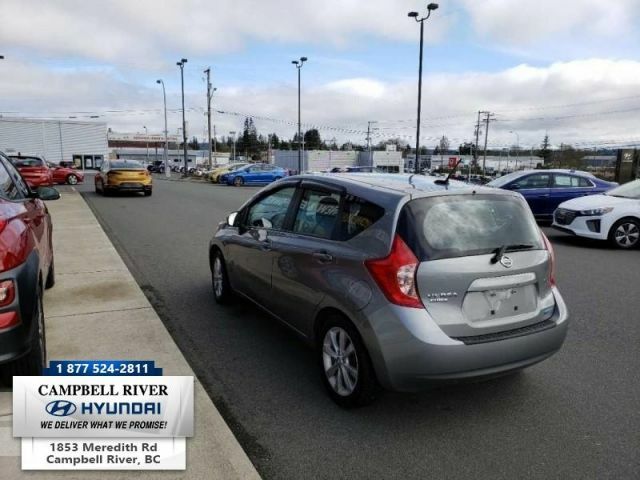 This low mileage hatchback has just 41652 kms. 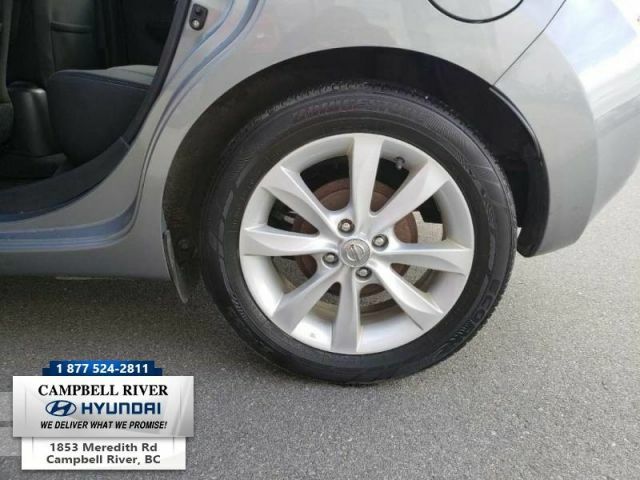 It's silver in colour. 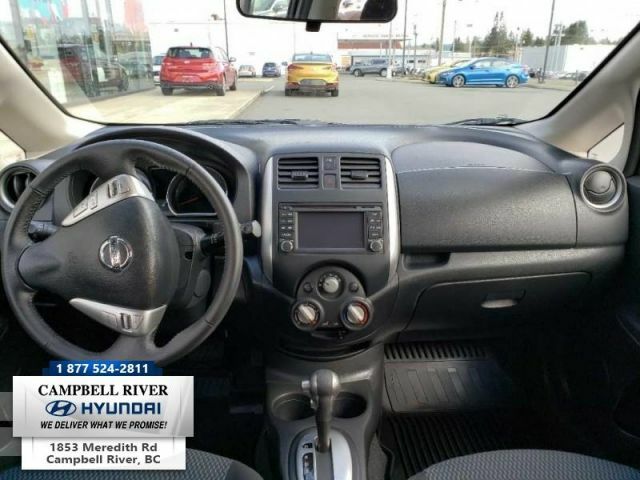 It has a cvt transmission and is powered by a 109HP 1.6L 4 Cylinder Engine. 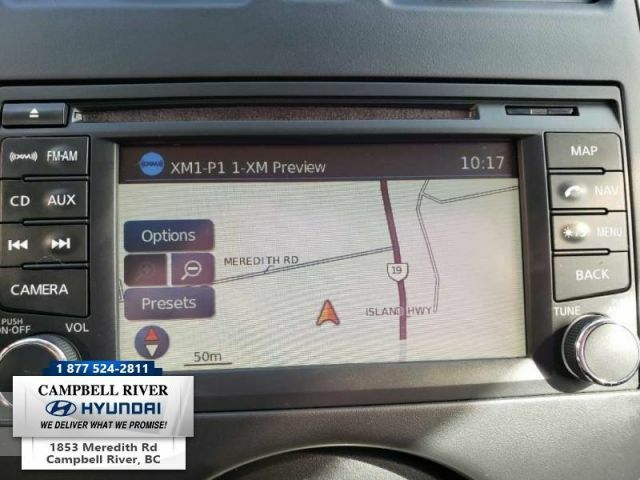 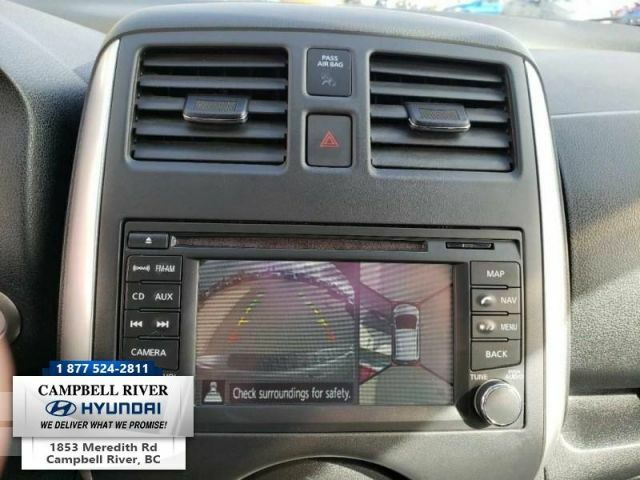 This vehicle has been upgraded with the following features: Bluetooth, Heated Seats, Rear View Camera, Siriusxm, Air Conditioning, Aluminum Wheels, Fog Lamps. 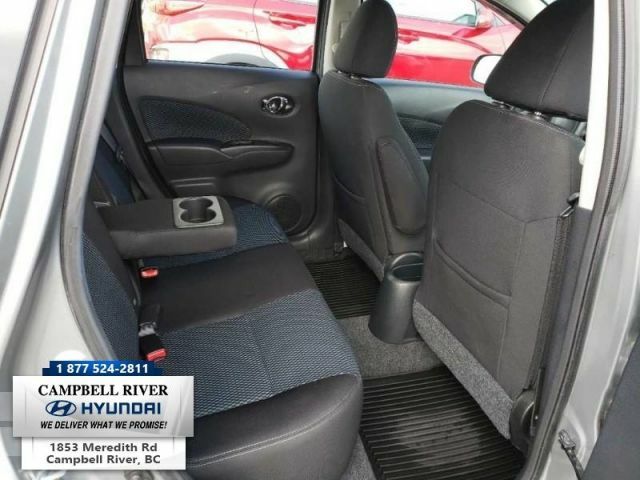 Our Versa Note's trim level is SL. 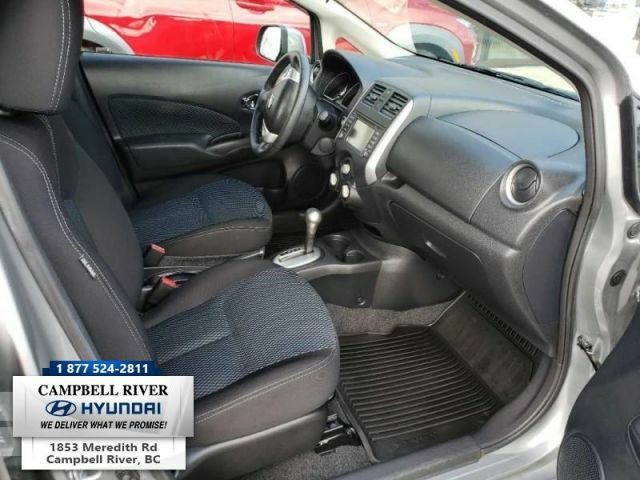 Some surprising features bring a measure of luxury to this efficient subcompact. 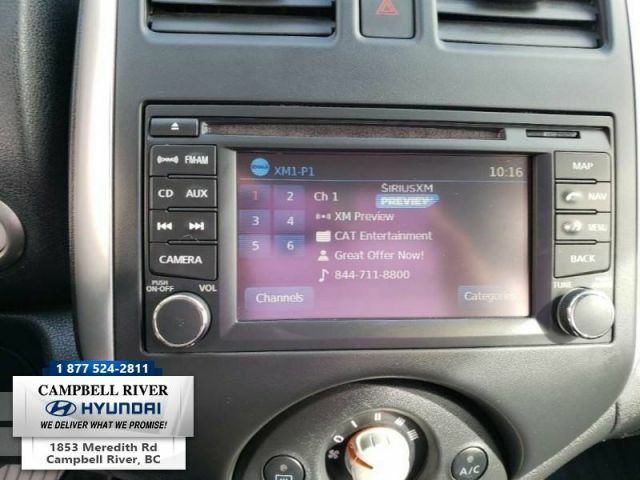 It comes with a premium AM/FM CD/MP3 player with SiriusXM, Bluetooth hands-free phone system, a rearview camera, push-button start, aluminum wheels, fog lamps, heated front seats, cruise control, air conditioning, and more. 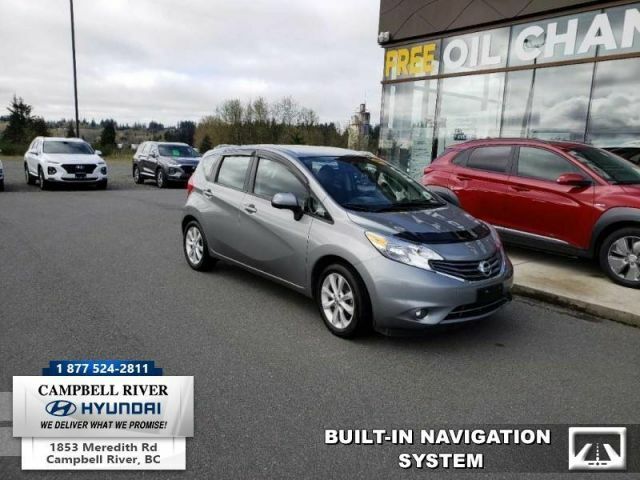 Contact us about this 2014 Nissan Versa Note!